If a person desires to buy a car, but is hesitant for it at the backdrop of inflation and increasing interest rates that has resulted in thick EMIs nowadays, than the best available choice for him is getting zeroed on buying a used car. And if one is on the initial stage of driving then the pre-owned car option is even better for him, as with that he can focus on sharpening his driving skills freely, as compared to a new car, where he will be worried about certain dents and bruises. But buying a pre-owned car also requires some tips in order to get one of the most excellent deals, which will follow with the suggestions and advices from industry experts as well apart from standard instructions. When you think of a used car the first thing, which clicks our mind is that the car will cost less, but one must be careful enough, as there are a lot of elements that comes into consideration while buying a pre-owned car. For instance, a similar model of two cars may be priced at different rates. Here the key differentiator will be the tenure of car since its purchase and the number of owners it had in the earlier period. The first thing one must do is get his resources fixed, if not set at least the price bracket of budget should be mind. The cost of the car varies depending upon the condition of the car, up to how many kilometers it has been driven, is it still driving under the warranty period etc. Generally, if the new model carries a price tag of INR 5-6 Lakhs, one can expect an INR 2-2.5 lakhs less as compared to existing new vehicle, that too depending up on the condition of the car, as it may go up by few thousands or come down some thousands. Industry experts suggest that after setting your budget in mind, you need to decide on what sort of usage has been planned by you and till what extent you can meet the expense of maintenance costs. One shouldn’t opt for a very old used car as it may come up with some repair-work soon after the purchase, hence a latest version of used car is always recommended; which can be cost effective and low on maintenance. 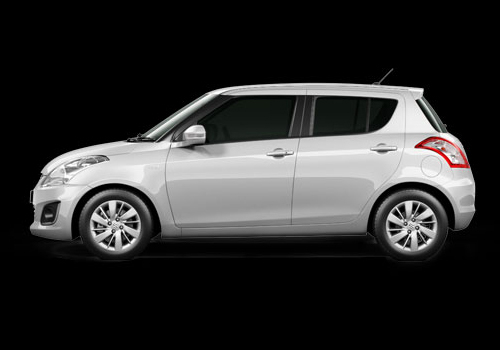 If your budget is around INR 4 Lakhs you can get a 1-1.5 years old Maruti Swift, in the same budget a sedan such as Honda City, Tata Indigo or a Ford Fiesta classic can also be brought, but it would be a 5 to 7 years old car and also the condition might be disheartening. And also it’s a practical reality that hatchback or small cars are low on maintenance costs against the larger cars. A vendor of pre-owned cars advises that purchasing a car depends up on the objective or the mindset of a buyer, for example, if one buys a used car merely to learn or enhance his driving skills and after which he will switch to a brand new car, than a vehicle with satisfactory re-sale value should be chosen. He added that in this scenario a hatchback car can prove to be very reasonable option as it consists of acceptable resale worth. Keeping all the above things in mind at this moment, you are ready to buy a pre-owned car. While finalizing on a car ask the owner about the history of the car for instance, whether the car was serviced at company’s certified service points or at any neighborhood service center. 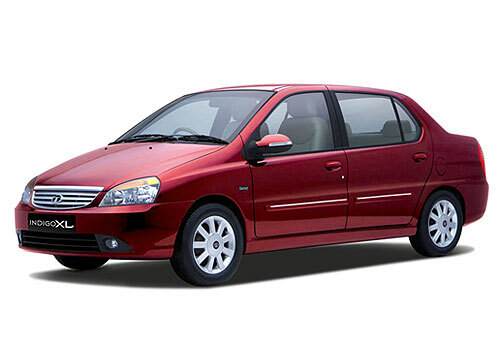 The car which has been driven less number of miles along with single handed owner is the best suitable car for you. A used-car bazaar dealer recommends that maintaining a car depends from person to person; some preserve it in a civilized manner others may have been harsh on their cars. One should prefer buying a car from doctors or parsis as they are commonly known to keep their cars well maintained, he added. There are also owners those might be selling their cars as they are moving to foreign countries permanently, these cars are majorly used by single owners and are in fine state along with it can cost you a bit higher price as compared to a car which had several owners in the past. The car can be test driven in order to check the on road command of the vehicle, a car mechanic along with you on the drive can be fruitful. As he will let you know about the immediate work that the car needs, or any other essential expenditure that may arise soon after the purchase. 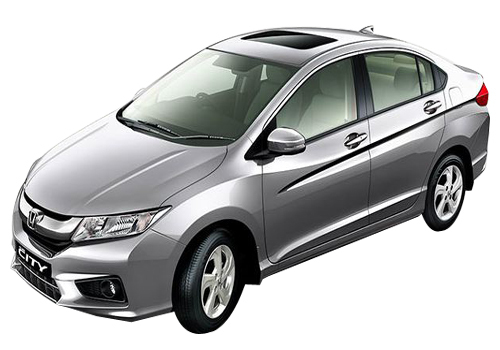 The additional cost may be the insurance of the car that is about to expire in the very next month of purchase that can cost you nearby INR 6 to 8 thousand. Or else, the tyres have crossed 40,000 kilometers; which requires an immediate change, apart from that some visible dents or bruises that needs to be addressed on priority. One also needs to be careful about the tricks of the car sellers, as at times to make some extra money they tamper the odometer to display low numbers of kilometers. To ensure an honest deal one should rely on either his close companion or any one with whom he is un-doubtful. 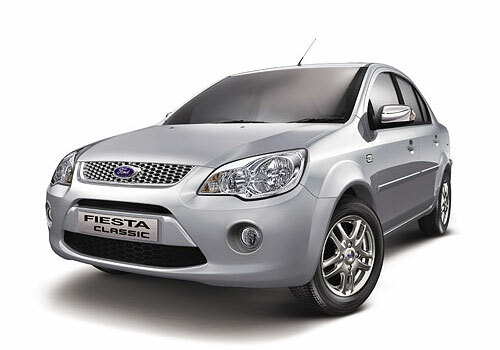 If not, there are also some prominent carmakers in the business such as Mahindra First Choice or Maruti’s True Value. These famous car dealers make their cars pass through some quality tests and also provide their cars with one year’s warranty; which is icing on the cake especially when you are buying a pre-owned car. In used car the Maruti comes first...i think most of people like to buy Maruti cars. Agreed. It is dominating Indian auto industry with 50 percent market share.